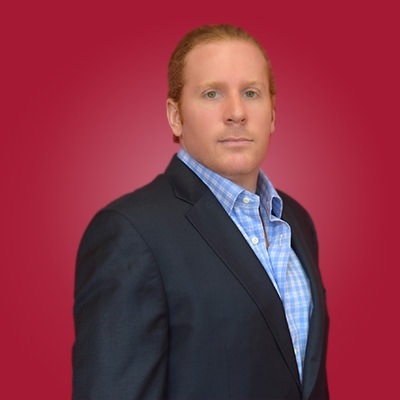 Geoffrey Long has worked for Ingerman since 2006 and is currently a Development Principal. His responsibilities include: sourcing equity and debt for LIHTC transactions, analyzing development opportunities, facilitating various public and private financing applications, assisting with the management of corporate cash flow allocation, and coordinating housing development. Since becoming the Director of Development in 2011, Mr. Long has executed 9 successful LIHTC applications. He has also overseen the closing of more than $60 million of LIHTC equity with another $83 million scheduled to close through 2014. Mr. Long earned a Bachelor of Arts degree in History from Trinity College. At Trinity, he was a member of Phi Beta Kappa and graduated with Honors in General Scholarship. Mr. Long also received a Masters in City Planning from the University of Pennsylvania. While at the University of Pennsylvania, he received a 2006 American Institute of Certified Planners Student Award in Applied Research. Mr. Long also attended the Bartlett School of the Built Environment at University College London where he was enrolled in the Town Planning curriculum.